Strong Legs will improve your athletic ability in almost every area. 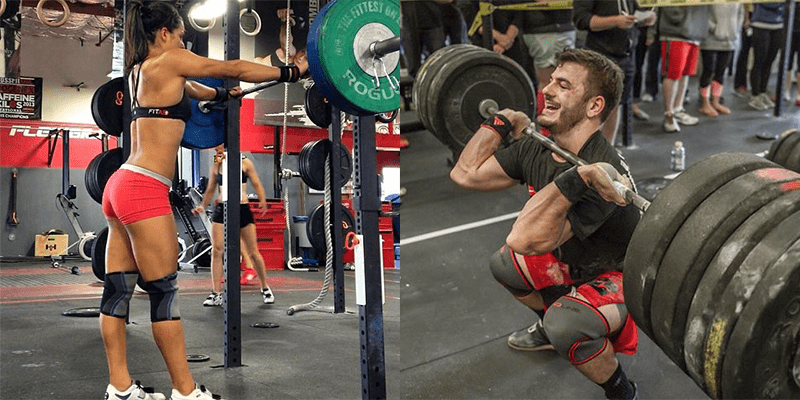 Single leg work is often overlooked when it comes to strong legs, but it plays an important role in adding structural balance and identifying asymmetries and weaknesses in an athlete’s movements. Bulgarian split squats are an effective way to develop power, coordination and resolve the above problems.